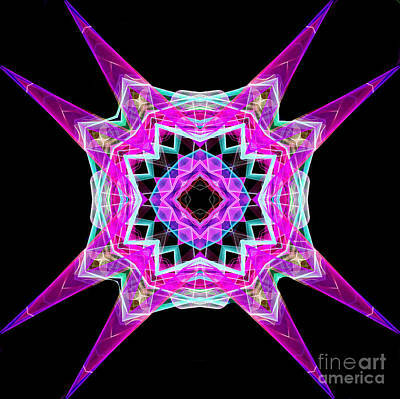 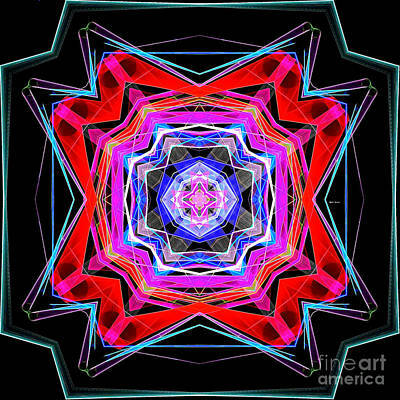 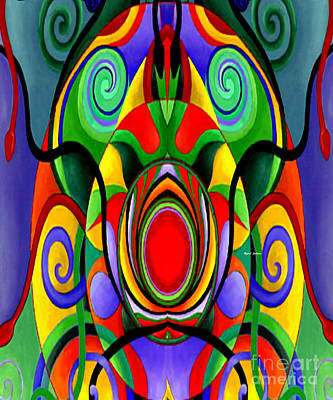 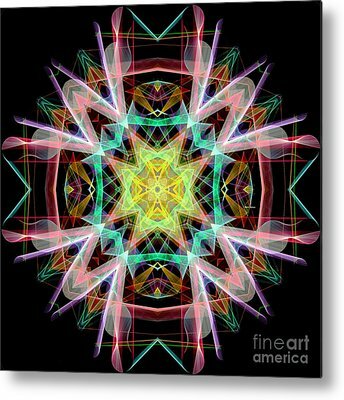 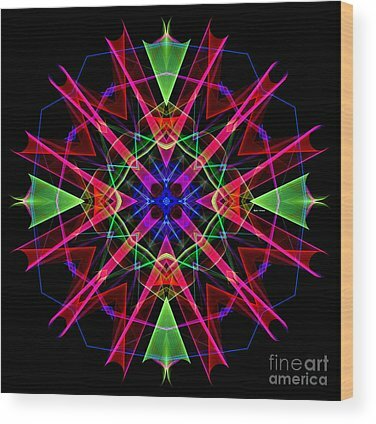 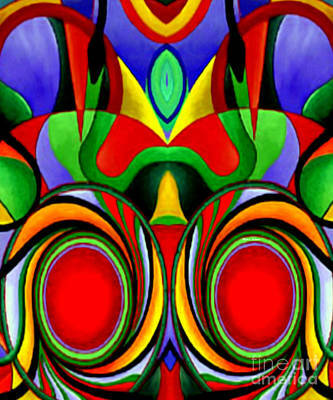 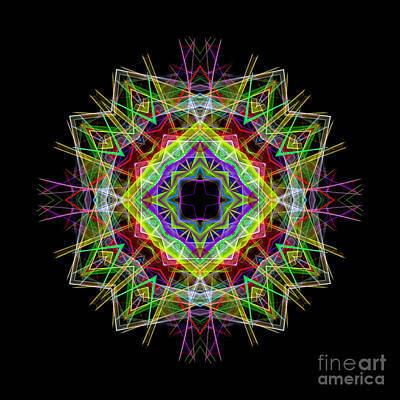 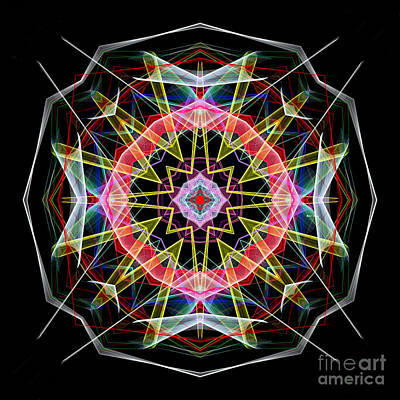 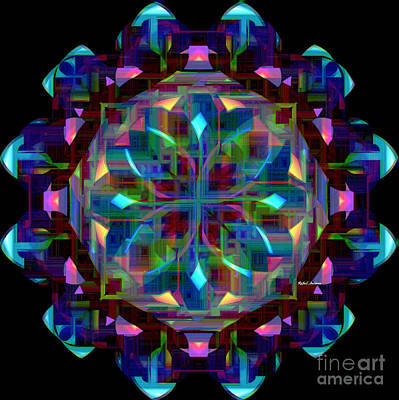 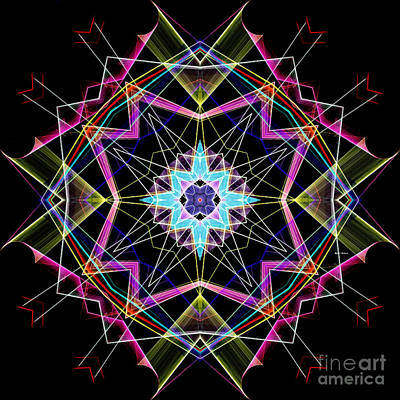 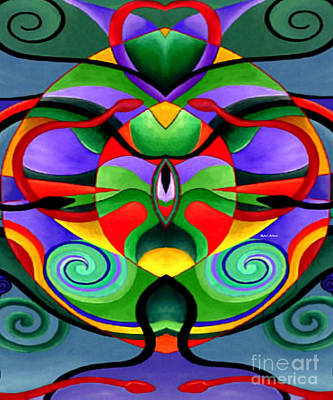 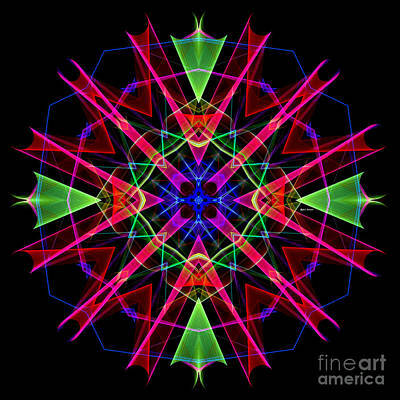 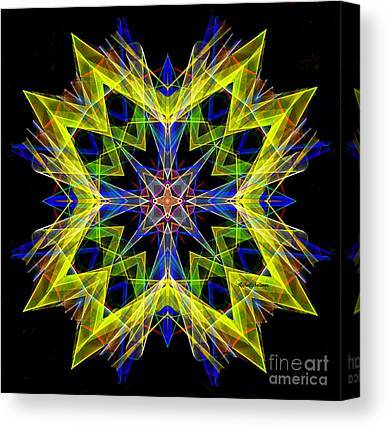 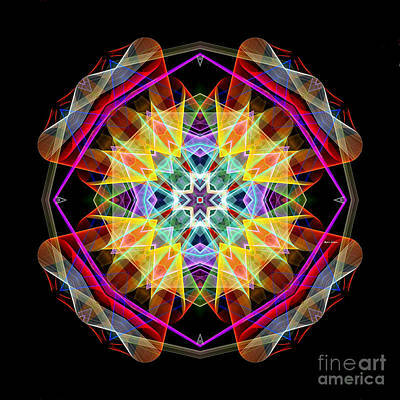 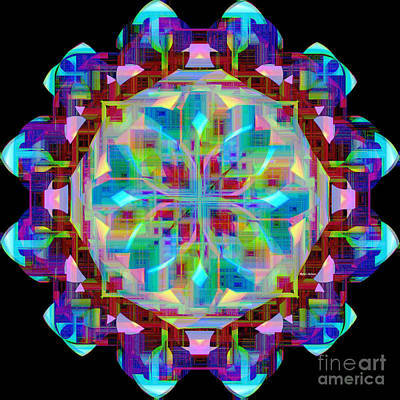 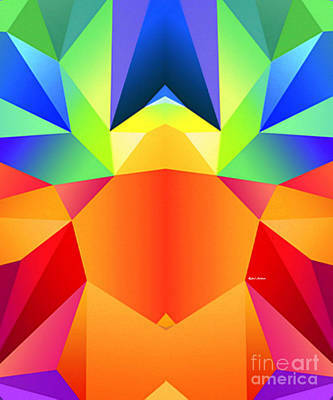 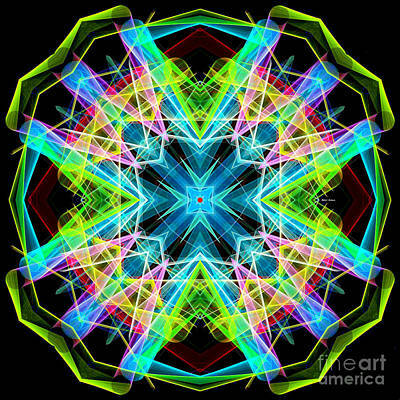 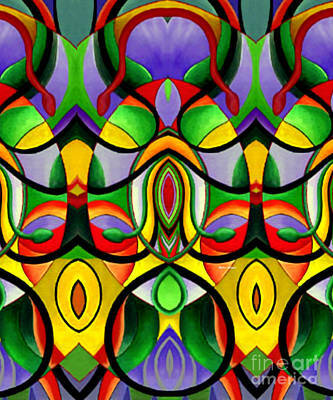 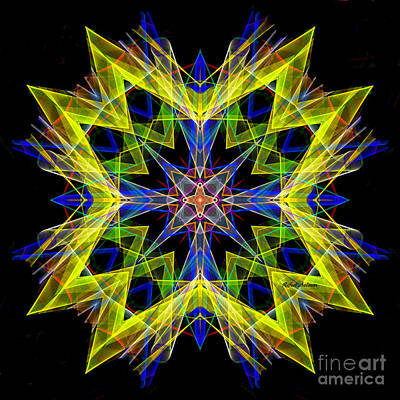 Collection of Mandalas - by Rafael Salazar. 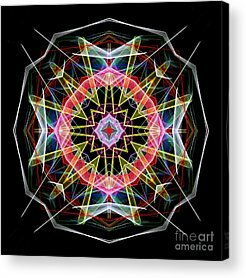 Copyright 2015 - 2017 Geometric figures that represent the Universe in Hindu and Buddhist symbolism. 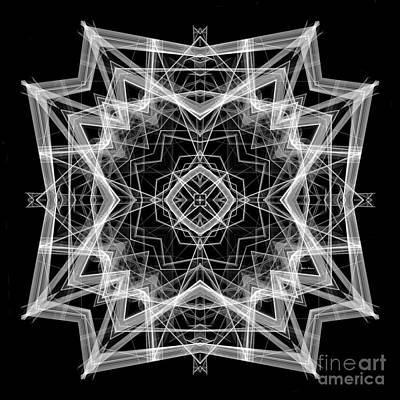 The symbol in a dream. 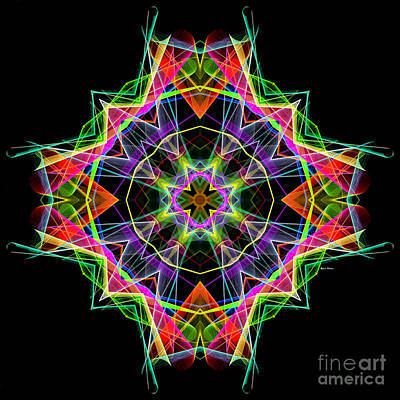 The dreamers search for completeness and self unity. 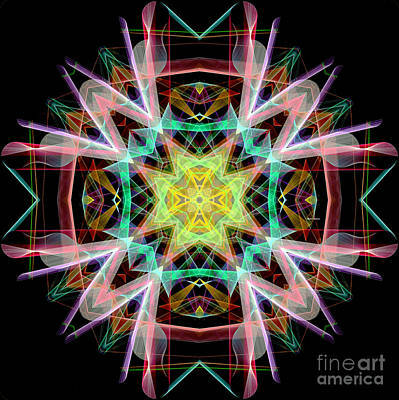 Mandala meaning. 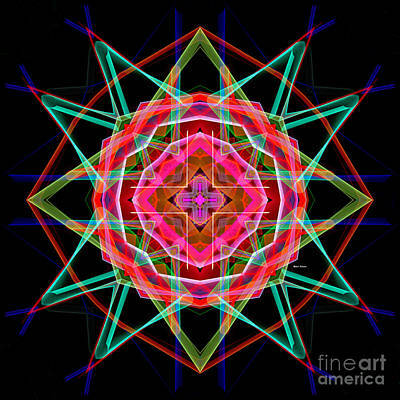 Whether you are Jewish, Buddhist, Christian, Pagan or of any other religious orientation.